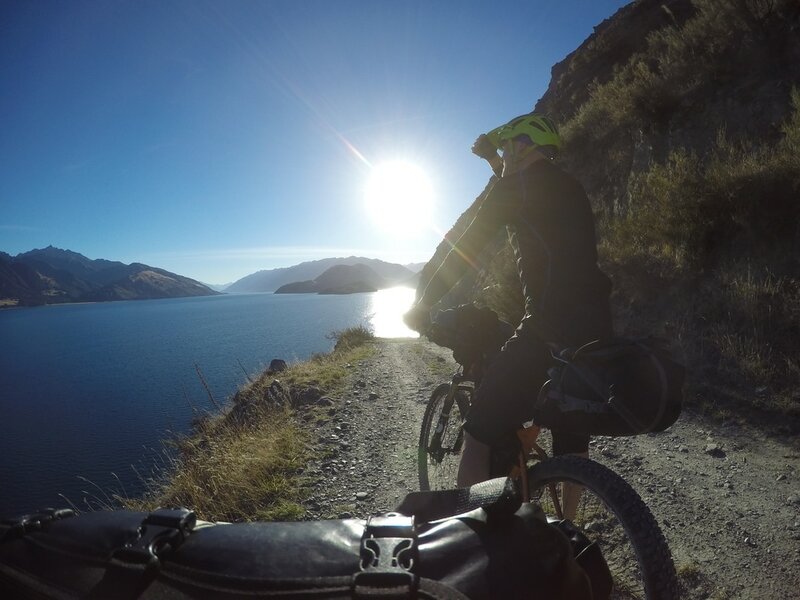 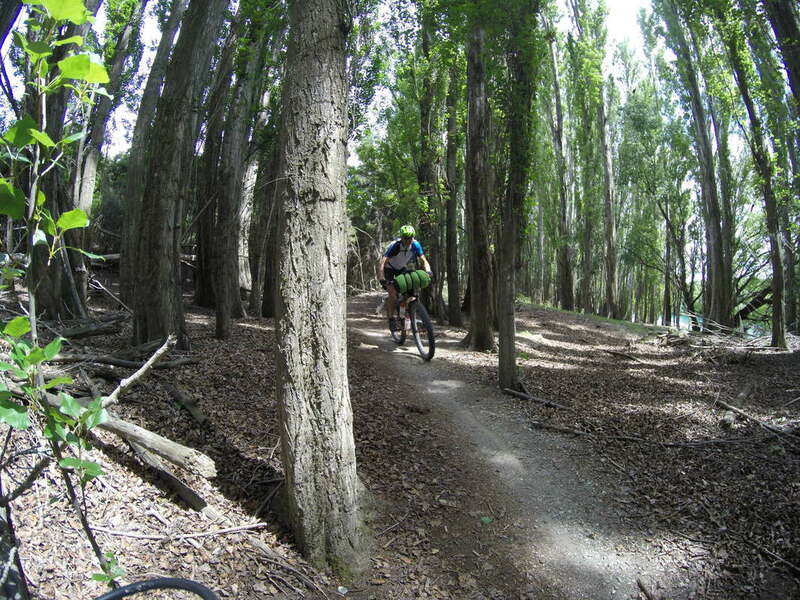 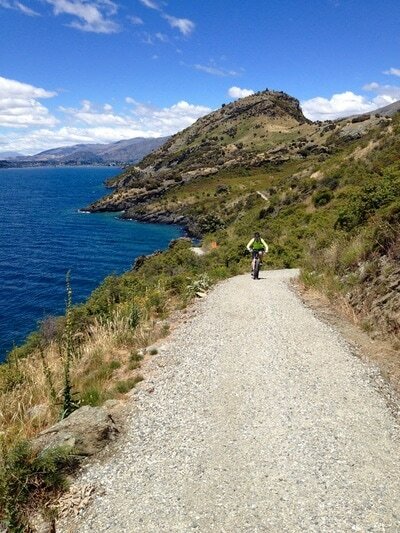 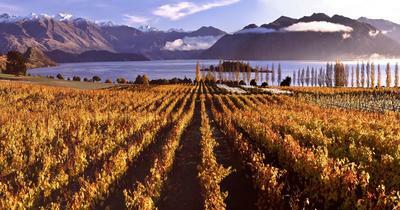 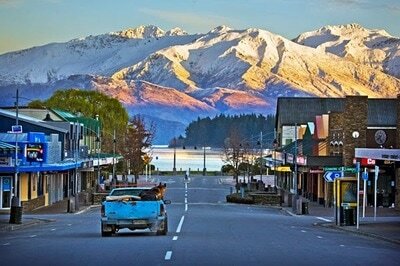 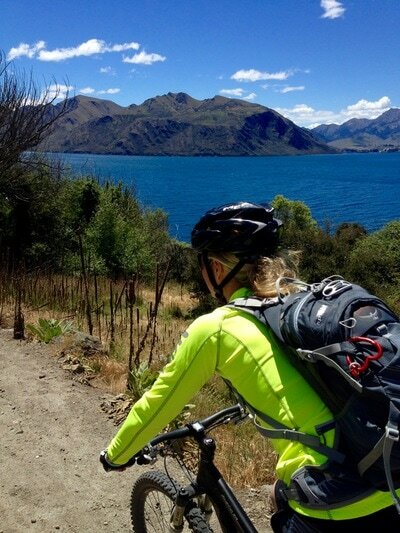 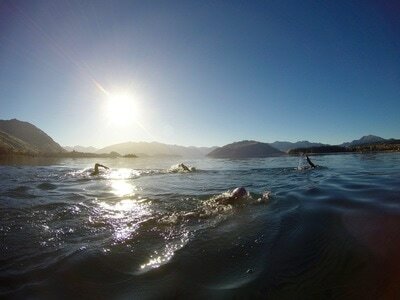 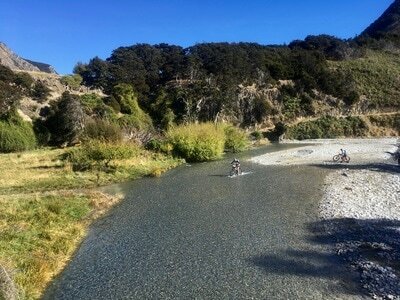 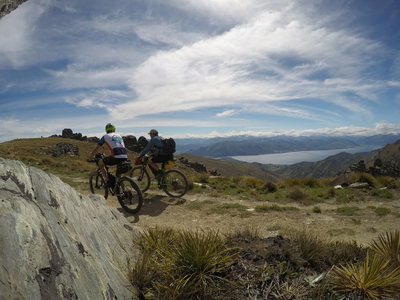 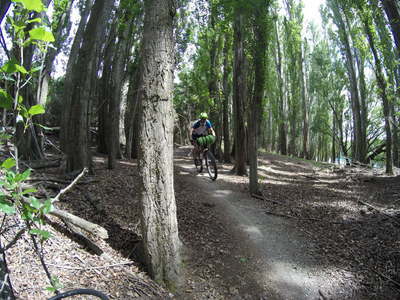 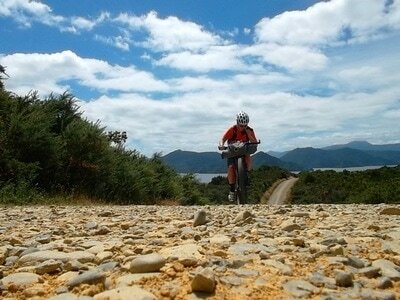 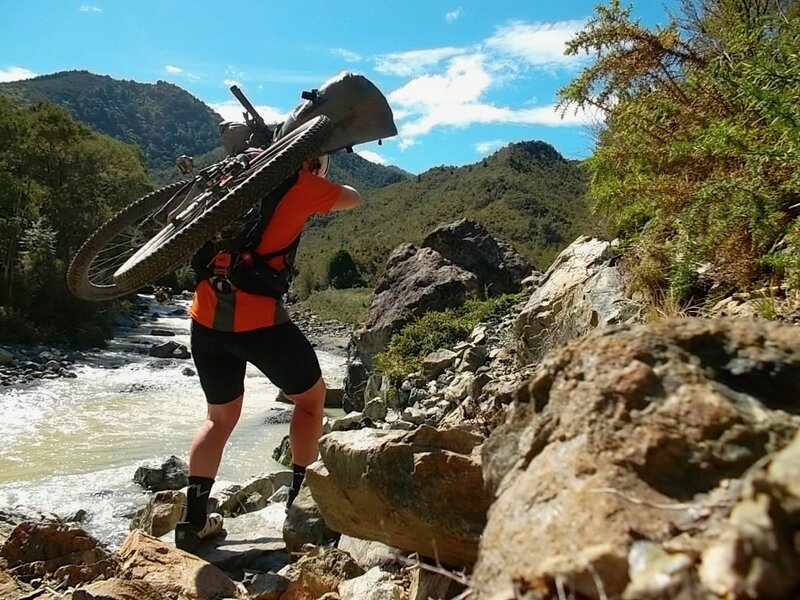 Enjoy some of the best adventure cycling in the world from our South Island base in Wanaka. 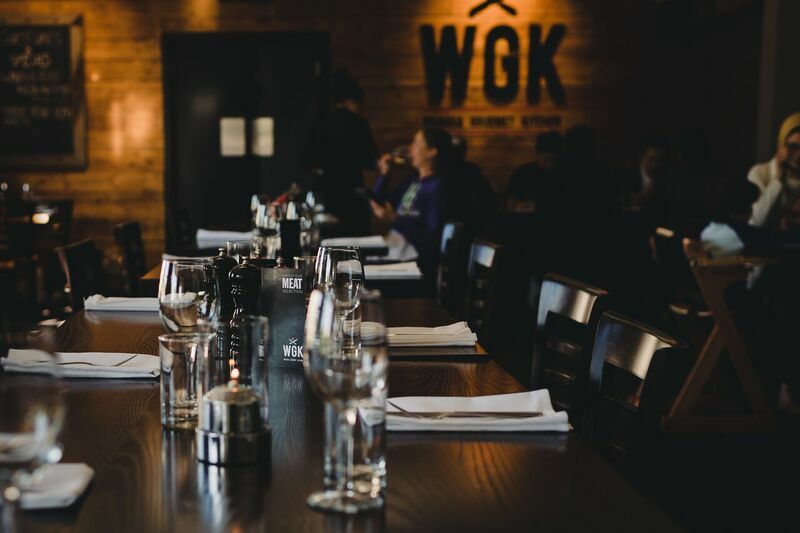 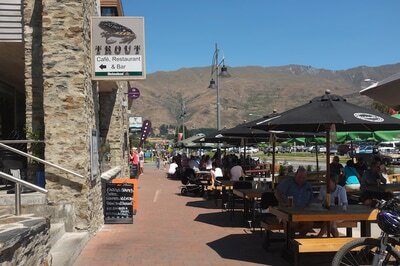 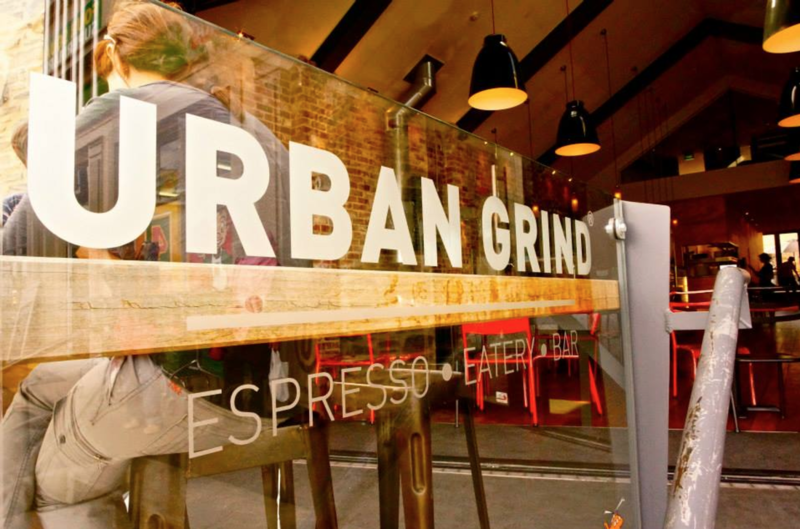 Over the 14 day package you will experience fully catered accommodation from our luxury accommodation supported by our experienced local team including Queenstown airport transfers. 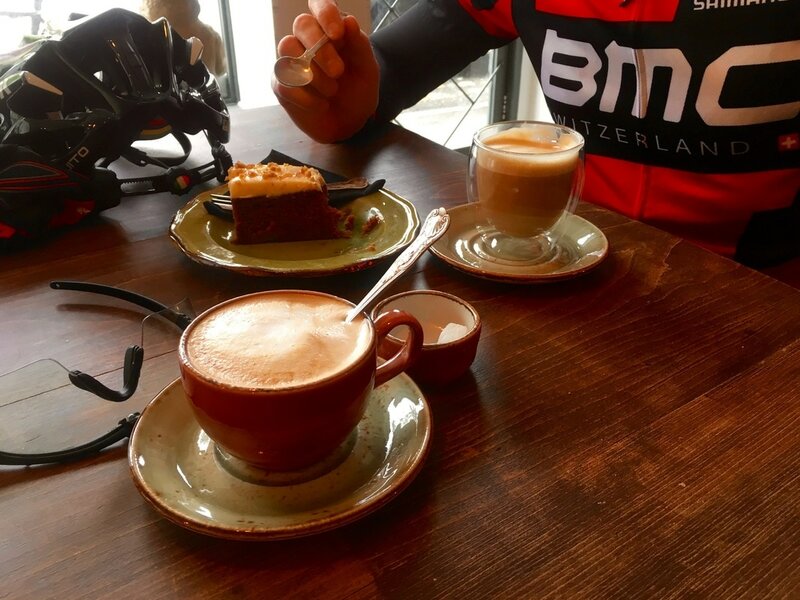 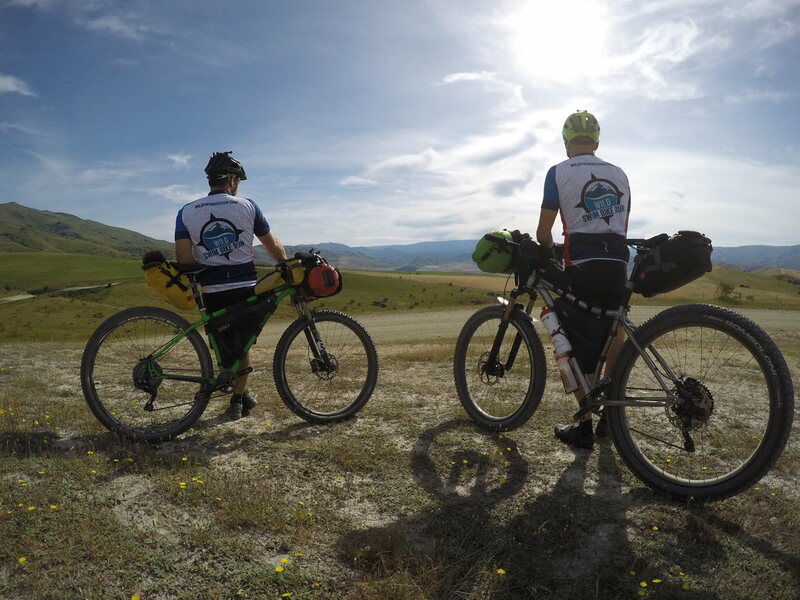 We will help you take your cycling to another level building your confidence, experience, skills and fitness whilst you adventure through some of the worlds most epic scenery. 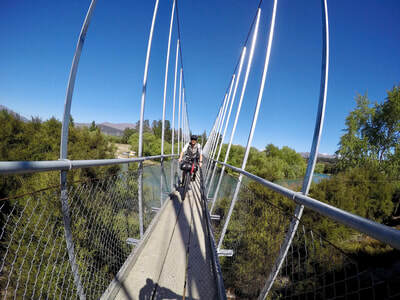 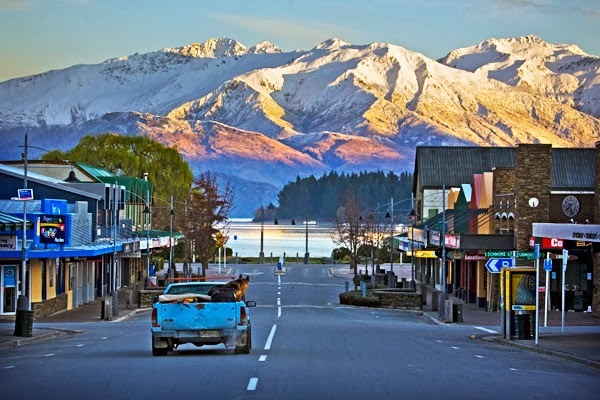 Wanaka is superbly located amongst some of the South Islands best riding and only a short distance from other world class adventure cycling routes. 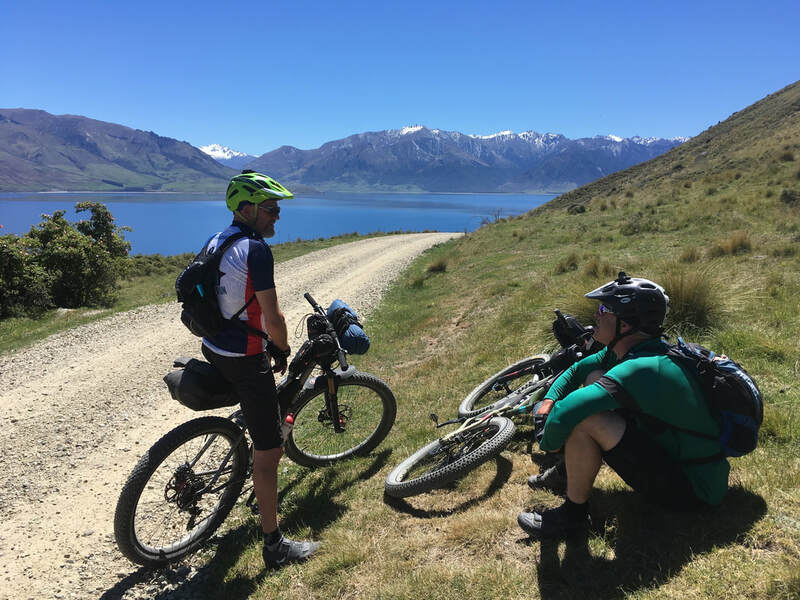 Unlike vehicle supported riding tours of the South Island you only have to unpack once ensuring you spend more time in the saddle and less time in the back of a vehicle! 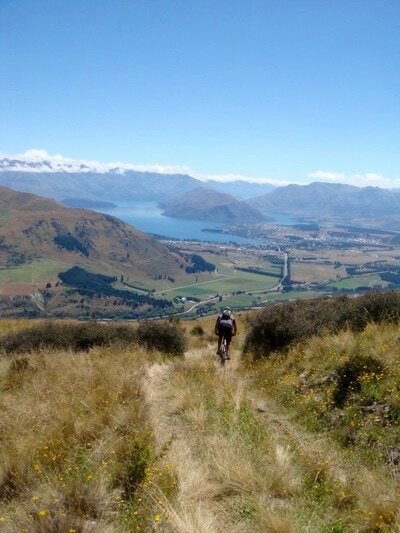 An intermediate level of fitness is required with the ability to complete muti day rides in excess of 8 hours through hilly and mountainous terrain. 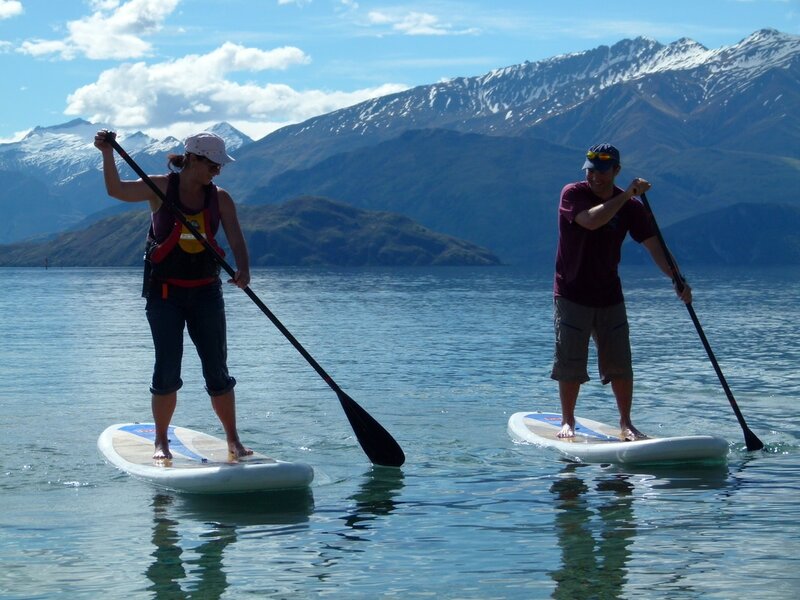 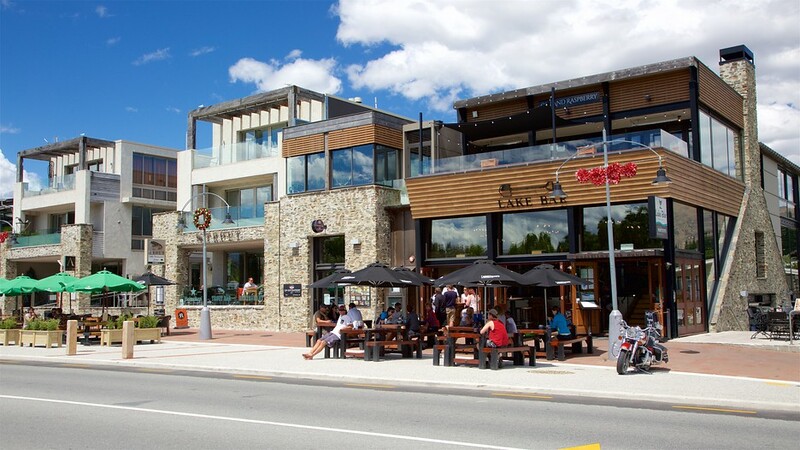 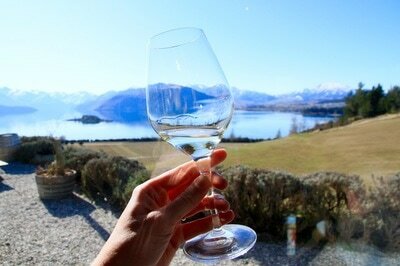 Rest days are incorporated into the package with guided local adventures and the opportunity to explore attractions around Wanaka. 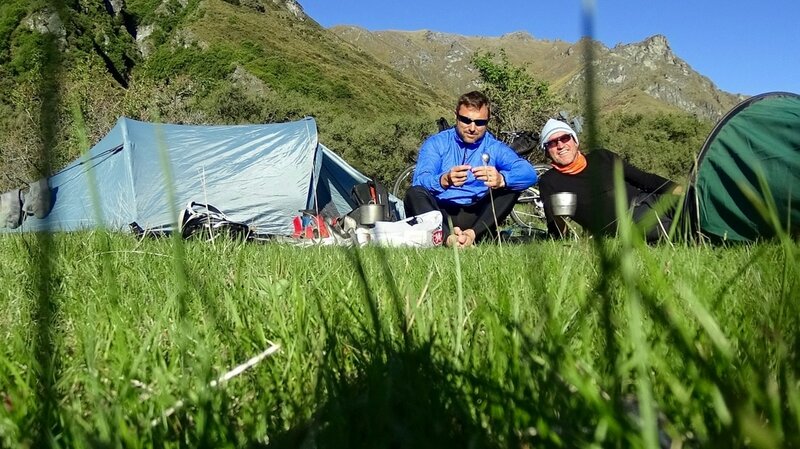 Supported by our guiding and support team you will journey through iconic lake and mountain country enjoying the comfort of our luxury accommodation combined with the simple pleasures of wild camping under the worlds largest dark sky reserve. 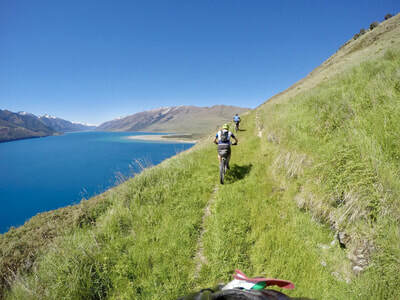 Video and Photo’s – GoPro photos and video documenting your adventure will be available through Dropbox. 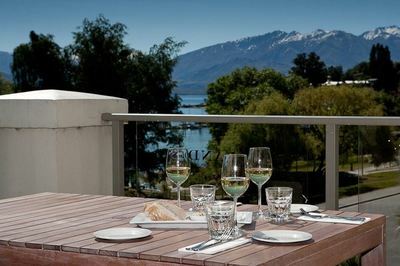 Knowledge – Throughout the holiday you will be able to quizz us on any questions you may have. 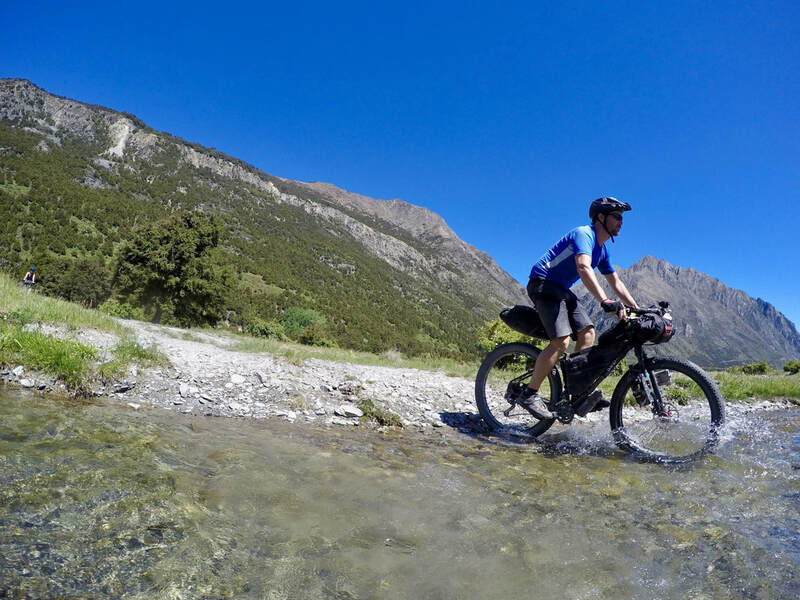 We happily provide mentoring, tuition on any aspects of bike packing, bike skills, repair & maintenance, equipment, first aid, navigation, bush craft, personal security, wild foods and just about anything else related to living off two wheels! 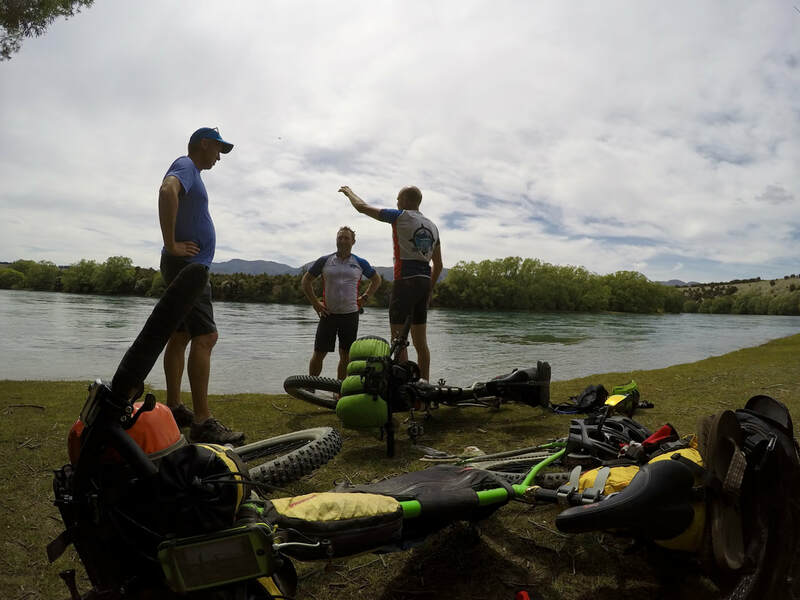 Bike Repair – All but catastrophic bike mechanical issues can be sorted on the trail keeping your adventure on track. 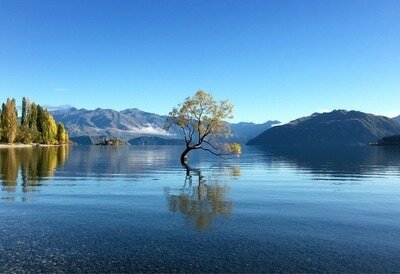 Any replacement components will be charged at cost. 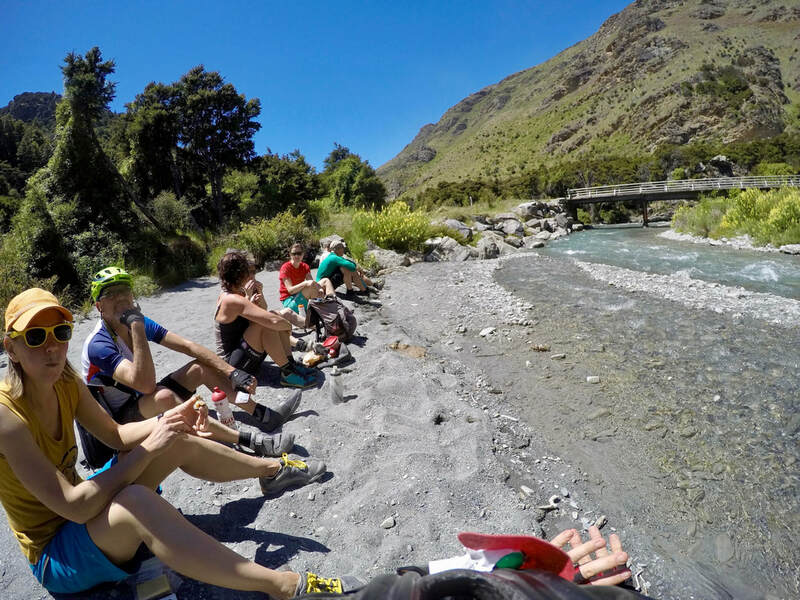 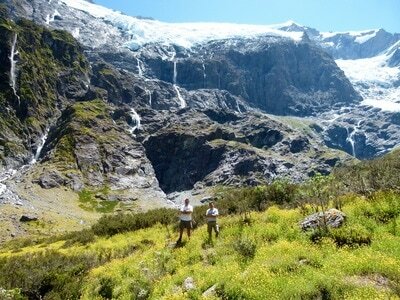 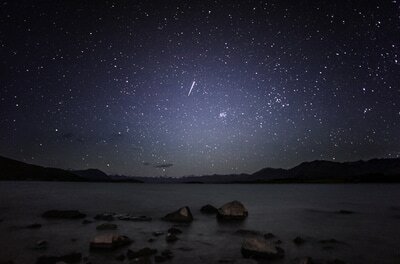 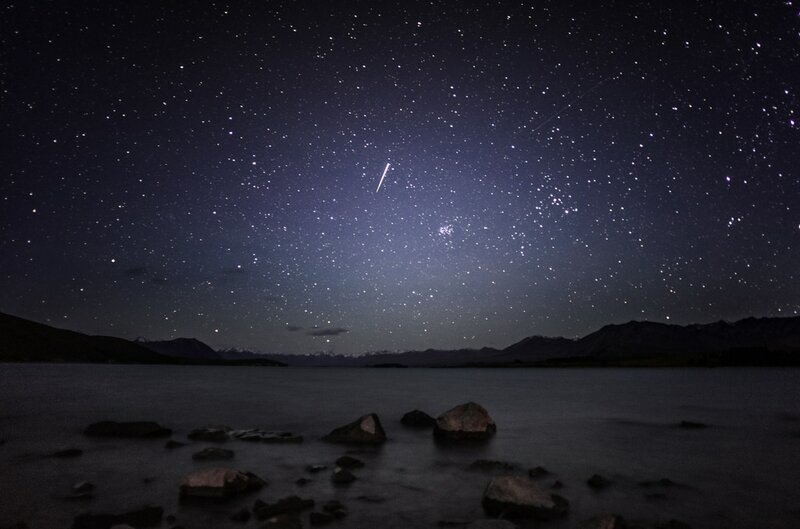 ​Rest day adventures – Canoeing, wild swimming and hiking in Mount Aspiring National Park and Wanaka area. 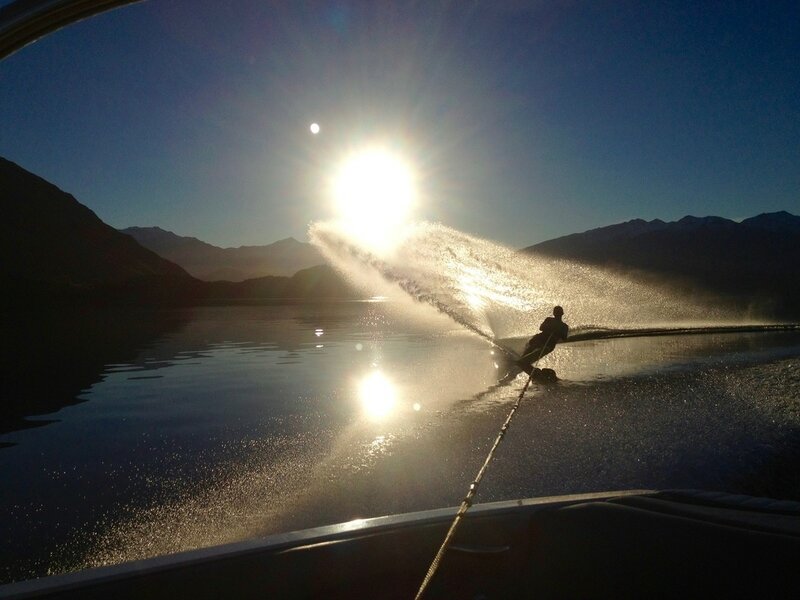 US Dollar Rates - If you would like to pay in US Dollars please enquire through the booking and enquiry form below. 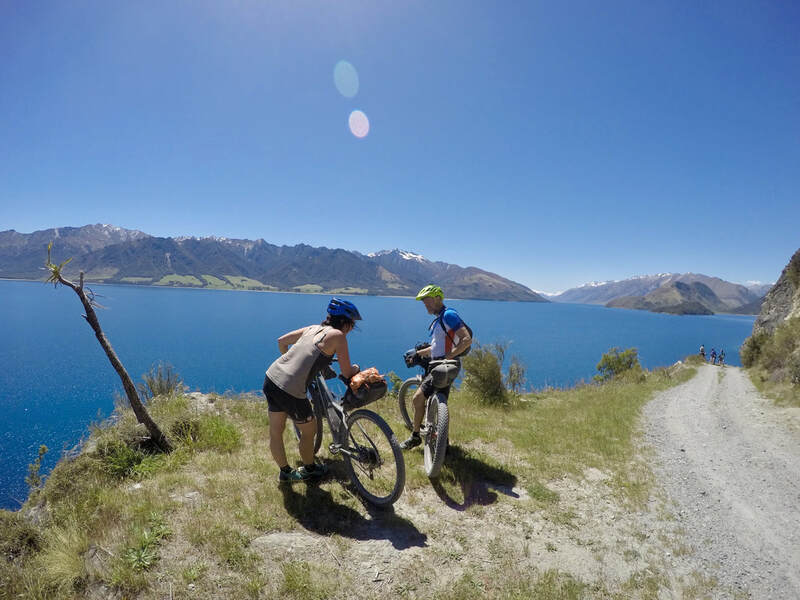 Short spin down to the lake to assist with your jet lag! 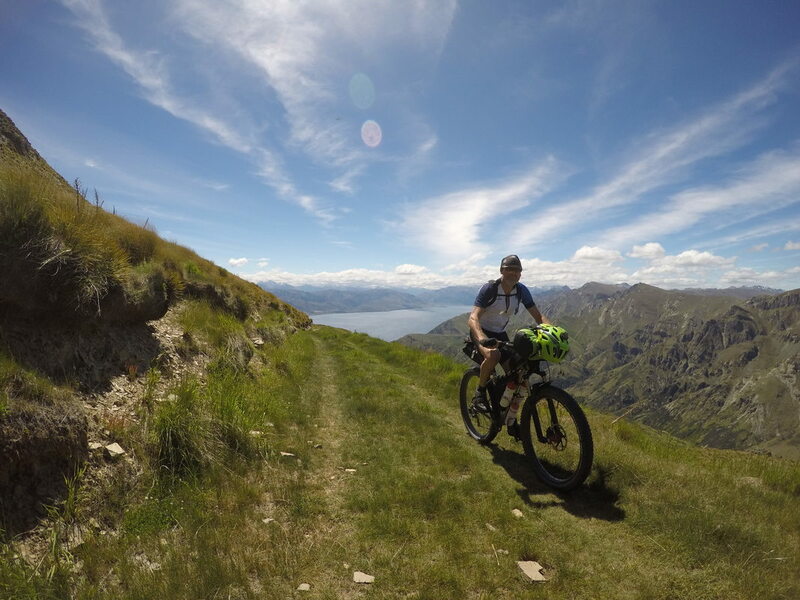 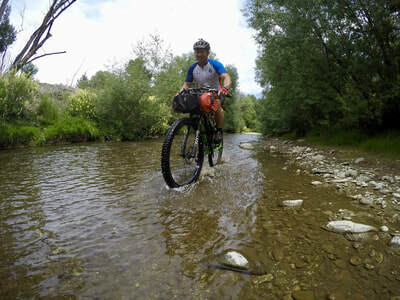 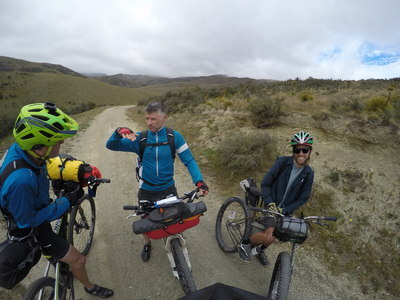 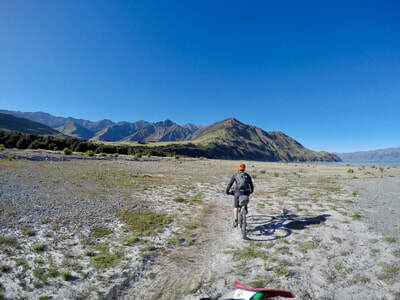 Bikepacking tour day 1 - Circular offroad route through some of the South Island's stunning back country including the St Bathans Range, Dustan Mountains and Mckenzie Country finishing back in Wanaka. 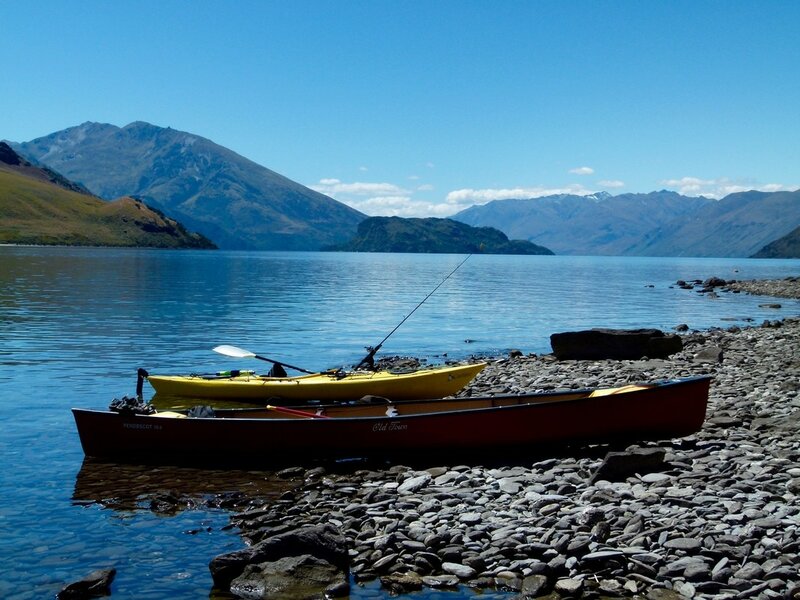 Evenings are spent at stunning lake and mountain camp locations. 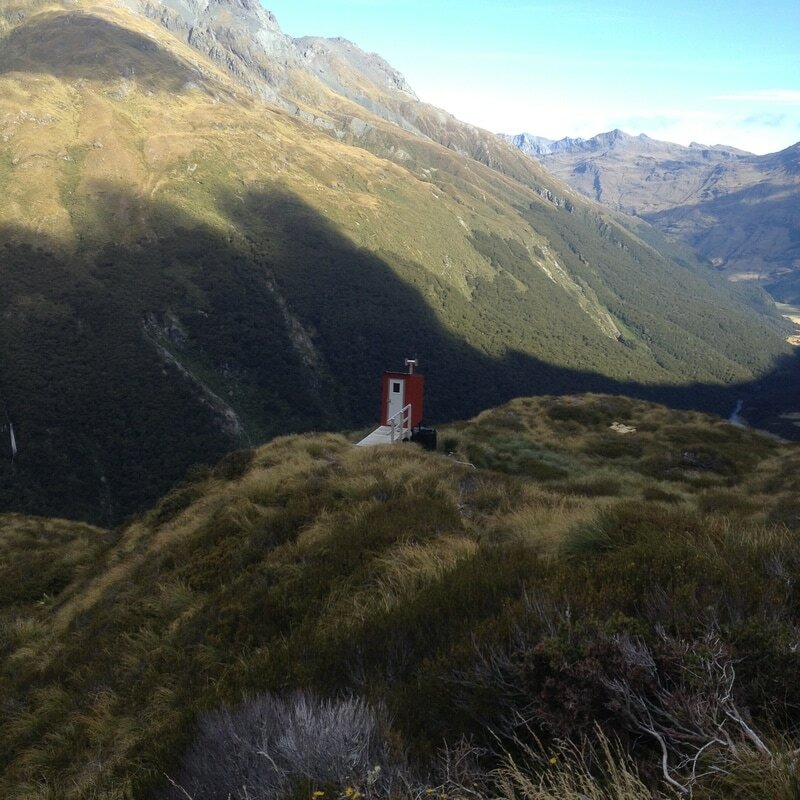 Supported by our 4WD safety and support vehicle with satellite communications at all times. 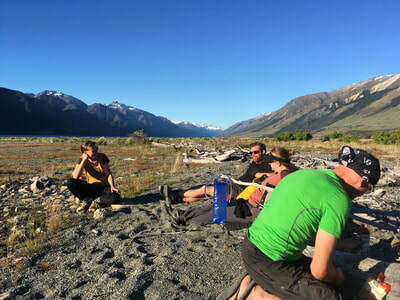 Evening – Social BBQ and tour prize giving! 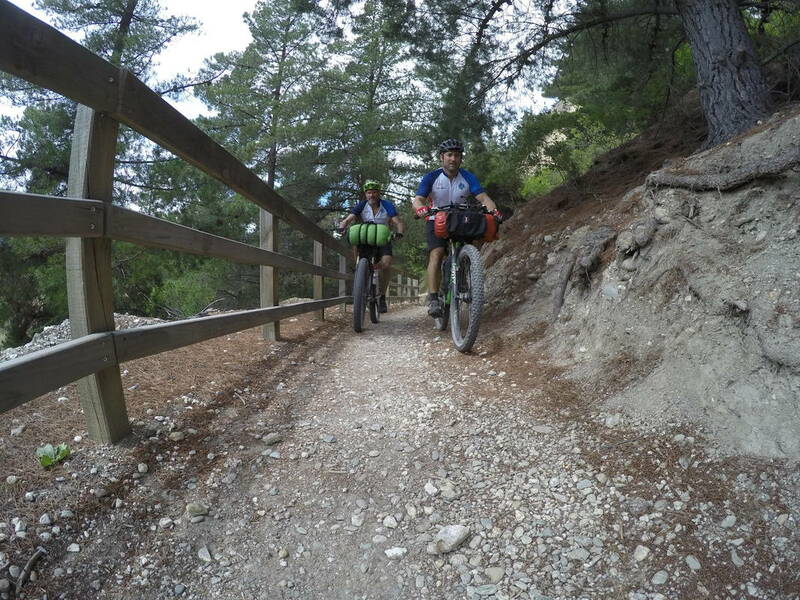 Like all mountain activities it is affected by multiple factors including changeable weather conditions, group riding abilities, trail damage amongst others. Our local team continually monitor these factors and amend the programme ensuring that every member of our group enjoys the best possible experience.